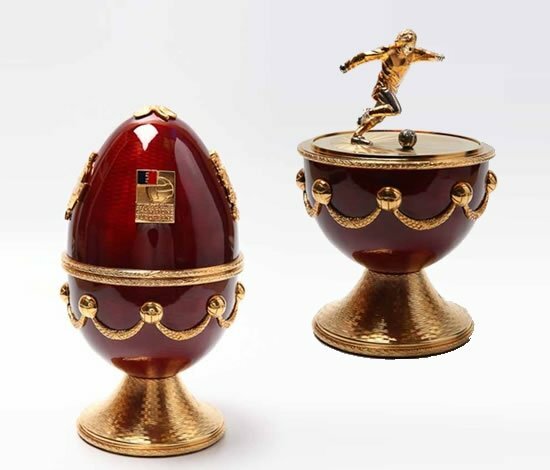 The Fabergé eggs enjoy a lot of fan following all over the world. 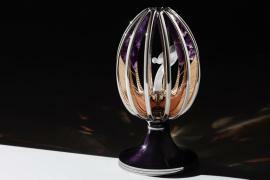 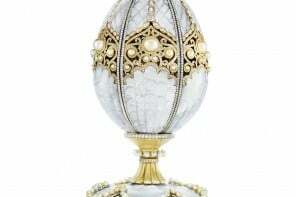 And now an egg, lost for as many as 90 years has been discovered to be another Fabergé egg! 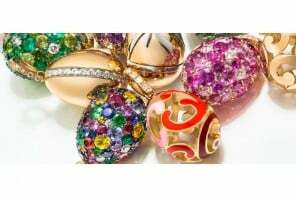 The Easter Gift eggs presented by Tsar Alexander III to his wife Tsarina Maria Feodorovna in 1887, is set in gold and encrusted with gems. 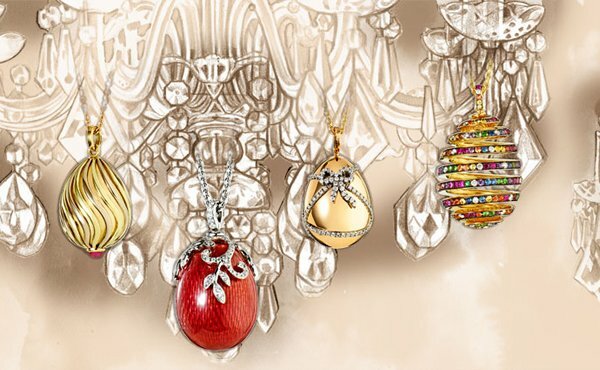 It is finished with diamond-studded ribbons tying together leaves and roses and three large sapphires. 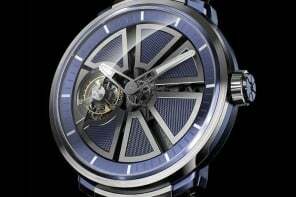 When opened it reveals a gold watch crafted by Swiss watch maker Vacheron & Constantin. 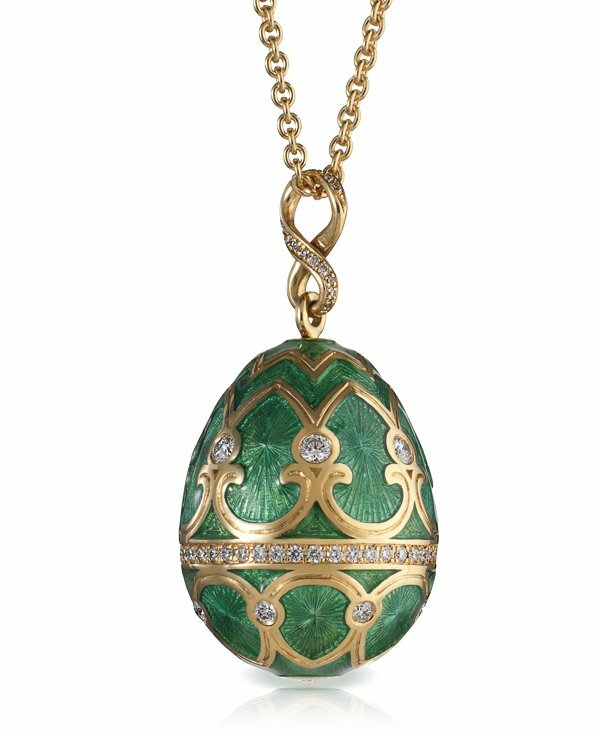 The egg was believed to be among the lots sold in March 1964 by Parke Bernet, now acquired by Sotheby’s. 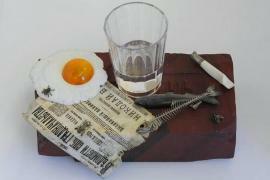 The piece fetched for $2,450 back then. 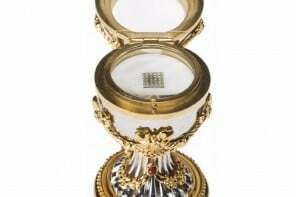 Today Sotheby’s wants the piece back quite badly considering that the royal relic is estimated at £20 million ($33.07 million), but then again, who wouldn’t?